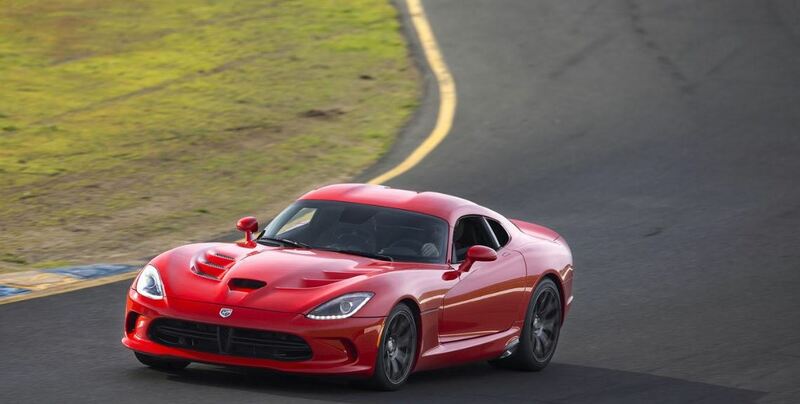 The Dodge North American based automaker has just launched the 2015 Viper SRT lineup edition, the lineup coming with some interesting updates than the present models. 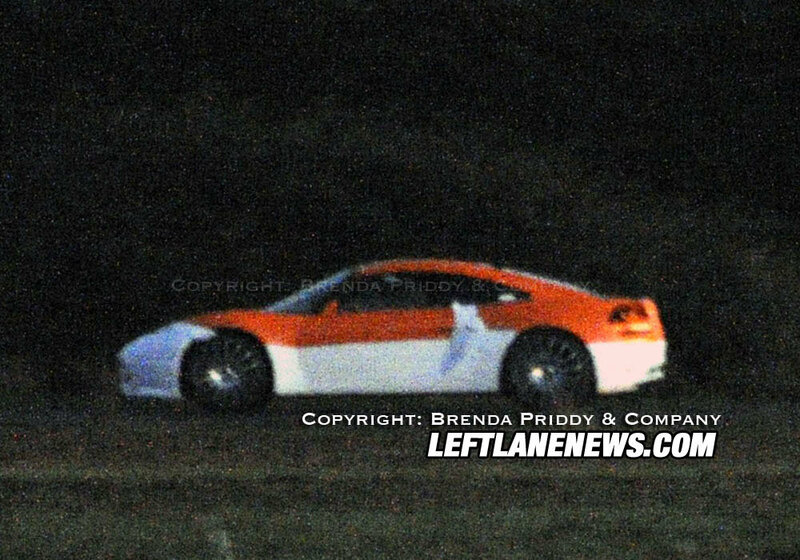 The 2015 Viper SRT lineup is now ready to be launched, the company also adding the fresh GT variant, which fills the gaps between the Viper and the Viper GTS models. 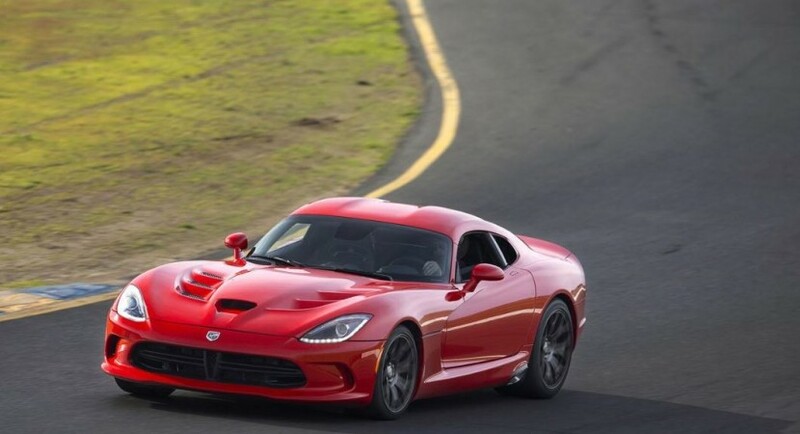 The 2015 Dodge Viper GT sports a driver-selectable suspension and a five-mode electronic stability control system, the sports car also being powered by a boosted 8.4-liter V10 unit, with 645 HP and 812 Nm of torque. There are also fine editions also to be released, like the Viper TA 2.0 Special Edition, which stands on the Viper SRT Time Attack`s platform. The 2.0 Special Edition comes with the Aerodynamics Package, meaning that you will receive front dive planes, carbon fiber front corner splitters and wider rear wing. The Dodge carmaker is also ready to pull out its ace, as 40 units with the Viper GTS Ceramic Blue Edition are ready to hit the market soon enough.